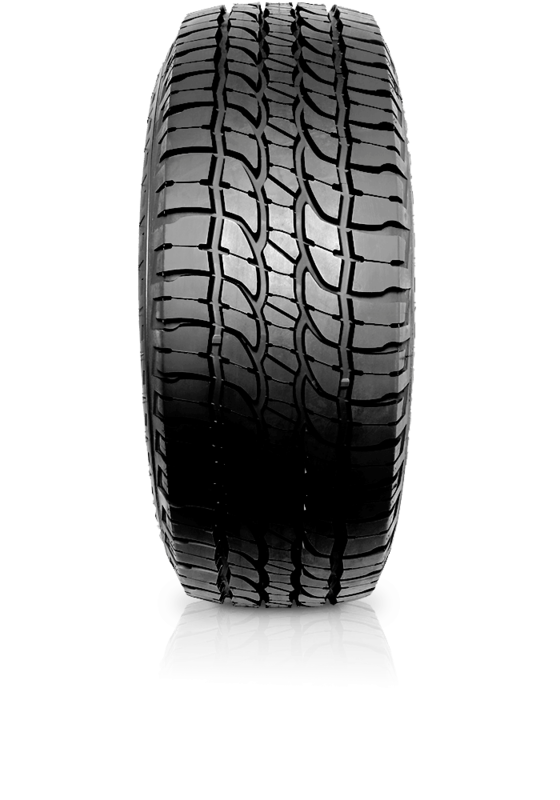 Michelin LTX Force is an off-road tyre with on-road capabilities for multi purpose use. Michelin LTX Force is an off-road tyre with on-road capabilities for multi purpose use. With WRC technology and design the LTX Force features cut-chip resistance and reliable traction. CompacTread technology provides on road features of improved braking distances and improved mileage.